A group of New York City kids are brought together to help solve mysteries in Ghostwriter, a series that aired on PBS for three seasons from October 1992 through February 1995. 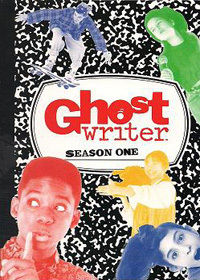 The group is led by a very enigmatic figure named Ghostwriter, who can only read and write. No one else can see him other than his team of kids. 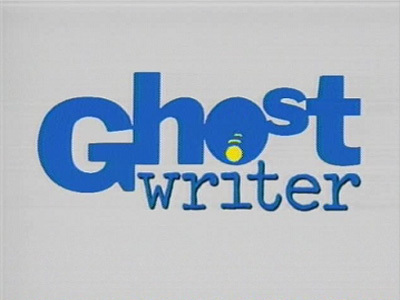 In 1997, CBS aired an updated version of the series, The New Ghostwriter Mysteries, but it lasted just one season. Original US air dates: 10/04/1992 to 07/04/1993. Original US air dates: 09/12/1993 to 05/01/1994. Original US air dates: 10/02/1994 to 02/12/1995.